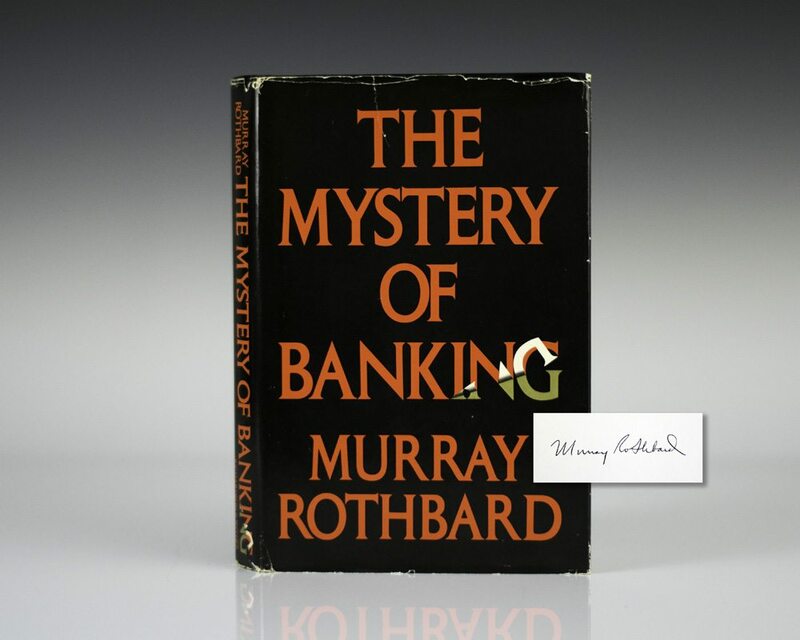 "Murray Rothbard s The Mystery of Banking continues to be the only book that clearly and concisely explains the modern fractional reserve banking system" (Douglas French). 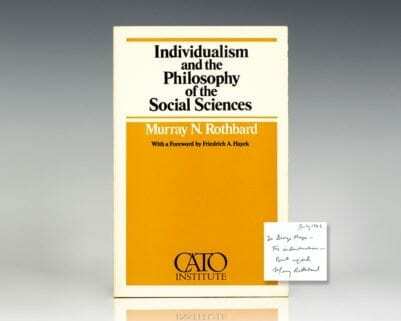 Joseph Salerno writes, "It is institutional economics at its best. 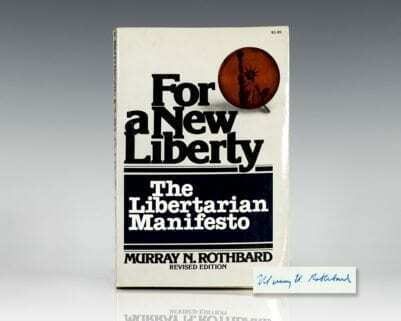 In this book, the institution under scrutiny is central banking as historically embodied in the Federal Reserve System the Fed for short the central bank of the United States."